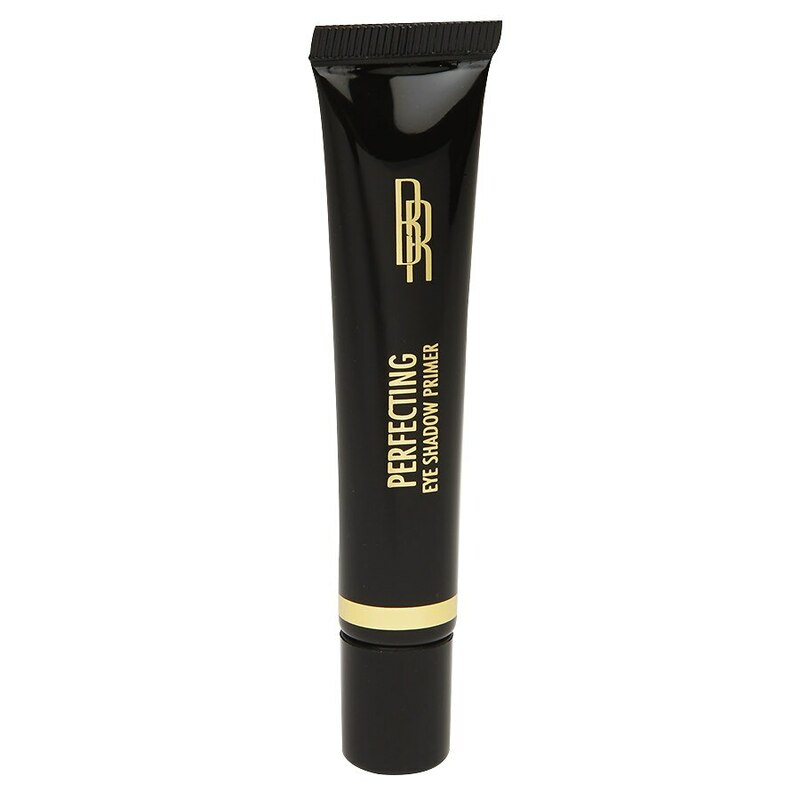 This primer smoothes fine lines and locks eye shadow in place. It can be used with powder or cream shadow formulas. Shake well. Dot across eyelids and blend until completely absorbed. Then apply your favorite eye shadow. © 2014 Markwins Beauty Products Inc.